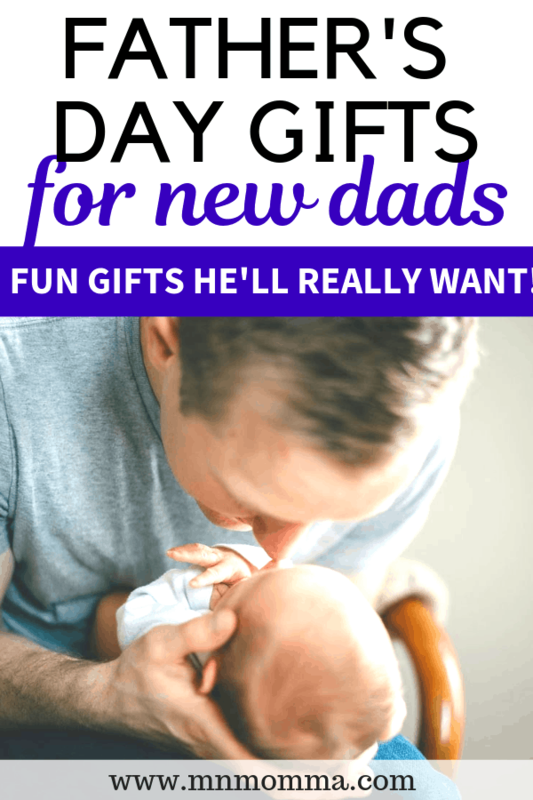 With Father’s Day coming up, these gifts for expecting dads are not only fun, but practical gifts that dad will actually want for Father’s Day. I love giving my husband a fun gift that I know he’ll love, but sometimes I totally get stuck. 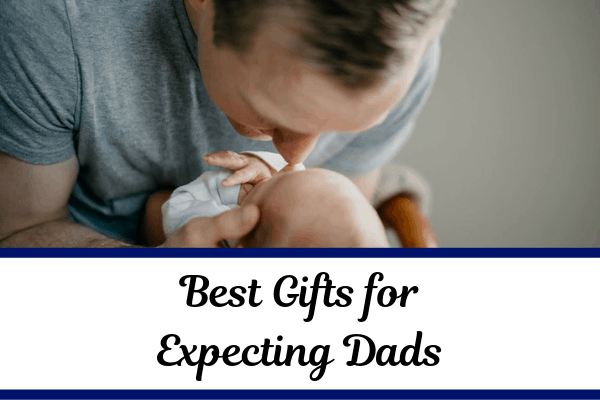 That’s why I researched and created this easy gift guide for the expecting dad in your life! 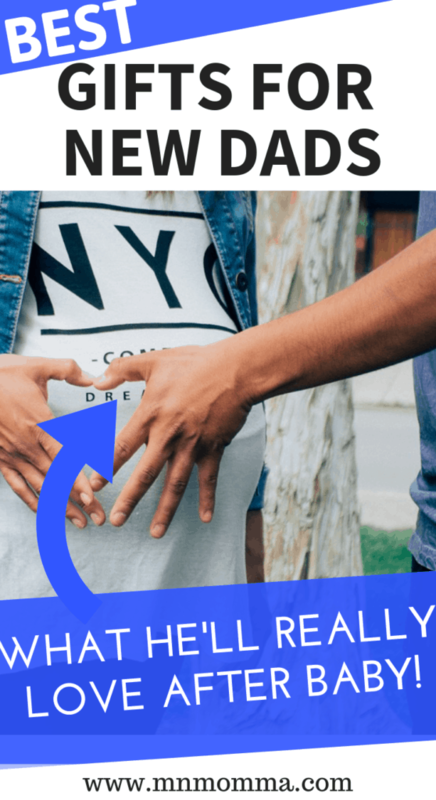 If you’re looking for great gifts for expecting moms – check out my list of 13 things I wish I had with my first baby! There’s nothing like a good “dad” t-shirt. 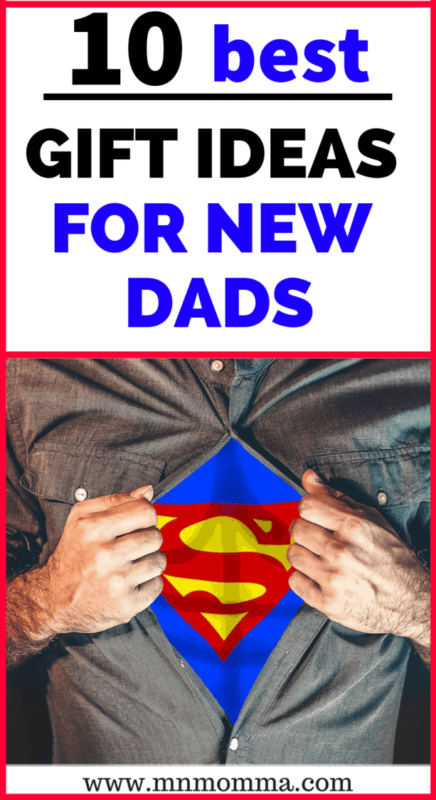 From a cute papa bear shirt (psst this could double as a great Halloween costume for your family) to a funny dad t-shirt, you’ll be sure to find something that your husband will want. Carrying babies is so much easier in a carrying pack. Dads will love the ease of toting their little one around in one of these and showing him or her off. He’ll look good toting your baby, while having his hands free to do whatever manly thing he’s got on his agenda. A baby onesie is small, adorable, and can actually be a great gift for expecting dads. This idea came straight from my hubby’s mouth. Consider things your husband loves or thinks are funny. 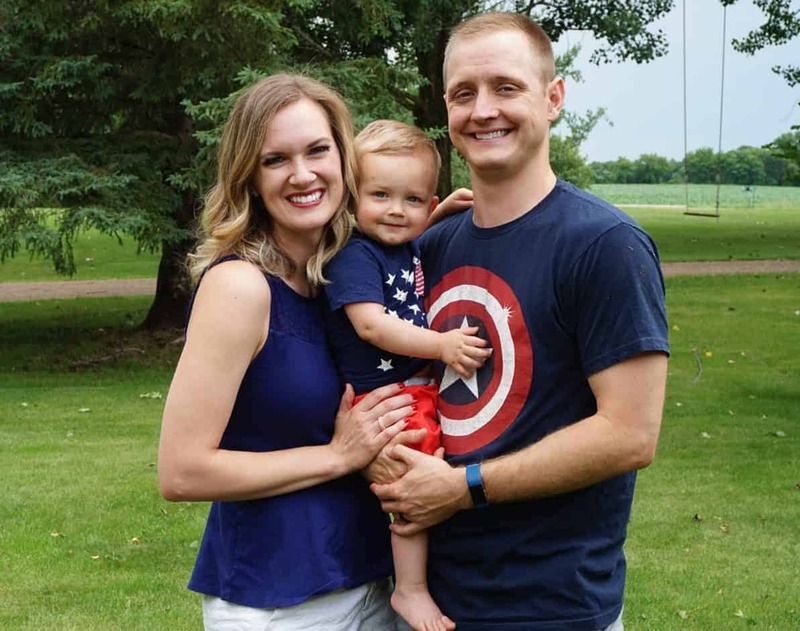 Whether you choose a jersey of his favorite sports team, or a funny one liner from Etsy – this one is sure to make an expecting dad’s Father’s Day complete. Have you heard of Frida Balls yet? These boxer shorts are just way too funny to not include. Whether it’s a funny Father’s Day present for expectant dads or a gift for the dad who’s just been run into one too many times by his toddler – every dad needs a pair of these. I LOVE this idea. And so did my husband. There are so many books out there for babies and toddlers that are all about “mommy and me”. We even started to just change some of the words to “dad” because we felt like it was never mentioned! While these mommy books warm my heart, it’s time daddy got a little credit for all his love towards our little ones. 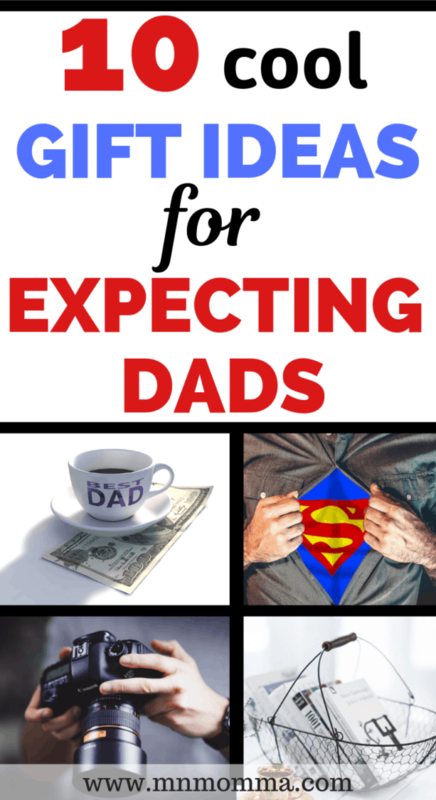 These dad books are perfect gifts for expecting dads! And A Special Book Just For That Expectant Dad! Since we’re on the topic of books, here’s a great gift for expecting dads – The Expecting Father book! He can get all caught up on the ins and outs of being a dad before your little one arrives. Another book for another expectant dad gift. Dad Jokes has pulled all the best dad jokes into one place and will keep your husband laughing at the “dad humor” involved. I feel like this one is a keeper for expecting dads all the way through when your baby is a teenager and can roll their eyes and shake their head at you. Can’t you just picture it perfectly? Getting your husband a coffee mug or tumbler is a great idea before baby comes. Chances are his sleep just won’t be what it used to be once baby arrives and he might be loading up on coffee. From cute dad mugs to simply a mug with his favorite sports team on it – this is a fun gift for expectant dads. Pair it with his favorite coffee or a gift card and you’ll be set! 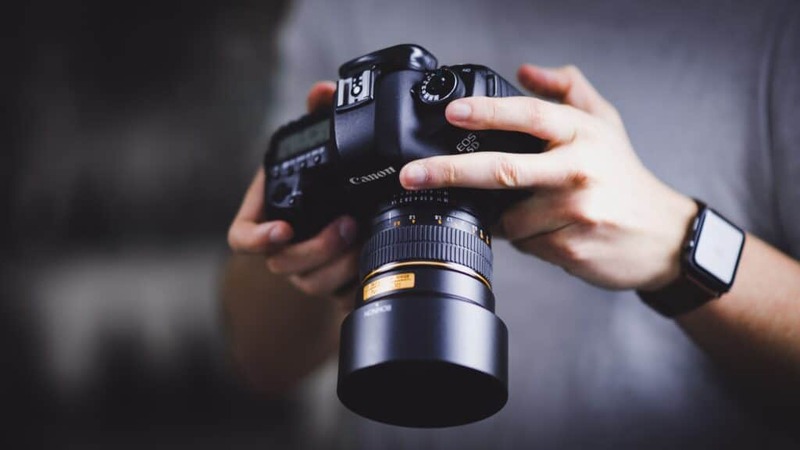 If your husband is techy, consider getting him a new camera or phone with a great camera to capture all those precious moments on. 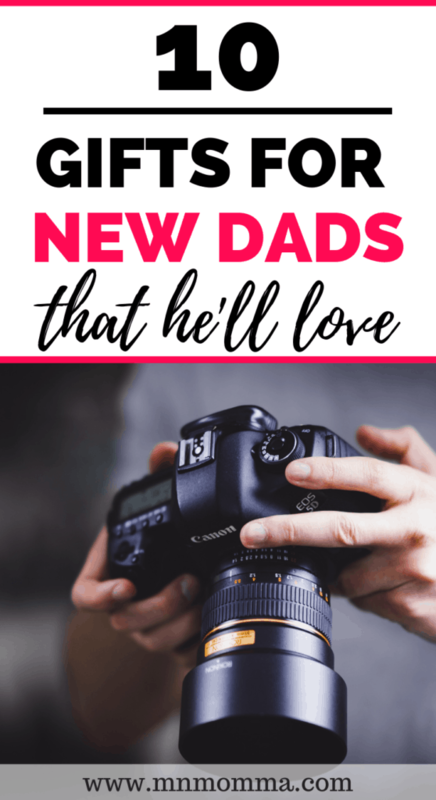 Trust me, when the expectant dad in your life meets his little one for the first time, he won’t be able to resist taking those pictures and showing off his sweet baby. Man Crates are popping up and are totally a fun gift idea for expecting dads. 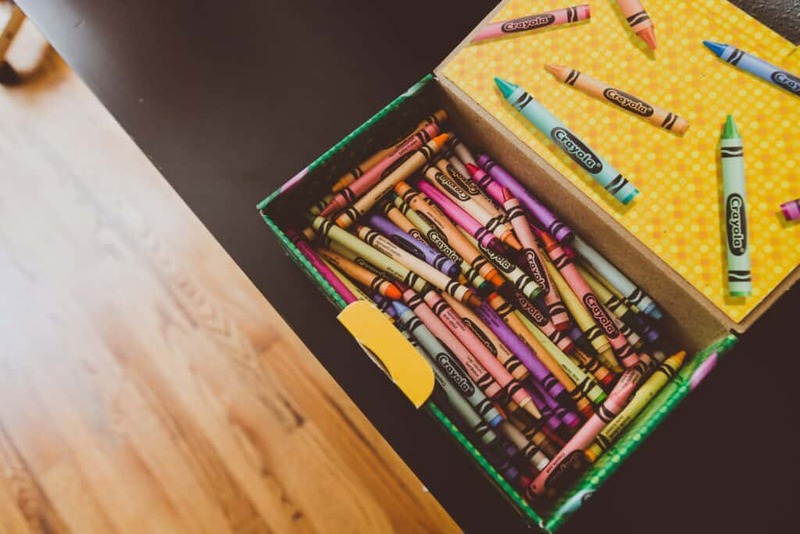 The variety of fun and practical products makes this New Dad Essentials Crate a great gift if you’re looking for a bigger something to get an expectant dad for Father’s Day. They even come with a crowbar for opening the crate! This is something you at least need to check out for yourself! Sometimes a sweet homemade card is the perfect gift for expecting dads. Whether you choose to write the note and card from the baby who “can’t wait to meet him” or from mommy telling him how excited she is to start this journey with him – you can’t go wrong. 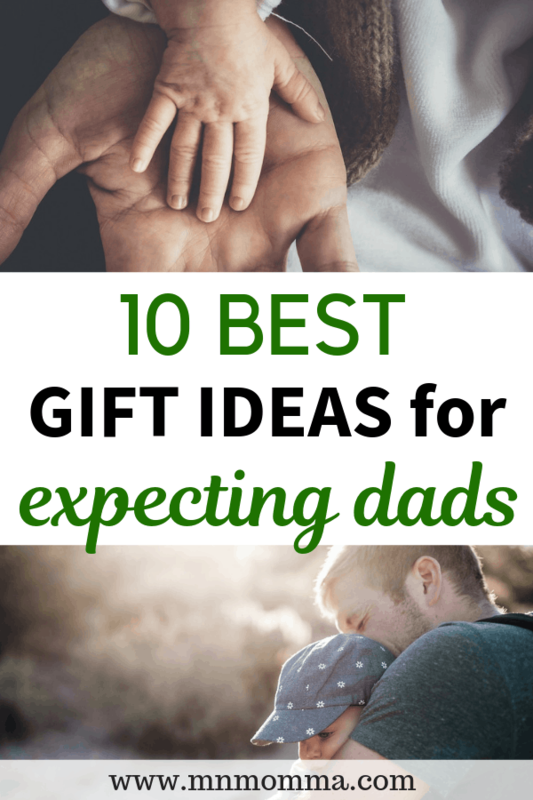 Do you have other great gift ideas for expecting dads for Father’s Day? I’d love to hear them below! <— Pin it! Save it for later!